Mobile apps are only available to our Corporate Safety Program members. Become a Corporate Safety Program member today! Easily track safety meeting attendance and capture relevant safety & service discussions about your drivers! Cost is $250 ANNUALLY per owner- NOT per driver or per company. 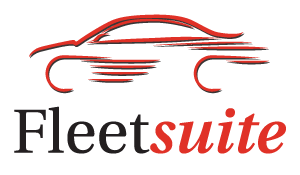 FleetSuite is an exclusive, proprietary, custom-built online tool offering access to real-time accident data 24 hours a day, seven days a week. It was created and is maintained by our in-house team of application developers, which allows customer-specific customizations as requested. Have drivers clock in and out on their mobile device while owners/managers easily monitor & edit driver hours online! Cost is $140 ANNUALLY per owner- NOT per driver or per company.